Melbourne is a fast-growing city, with a persistent demand for new commercial concrete car parks to service Melbourne customers. With the elegance of modern engineering, customers have high expectations about parking. They want functionality balanced with impressive design. That’s where Integrated Green Construction comes in. What do we bring to every project we complete? Experience. Our team has combined experience of more than 150 years. We can anticipate common problems on construction projects for a commercial concrete car park in Melbourne. 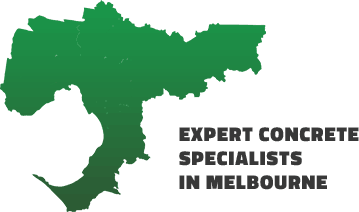 Our quality workmanship is unparalleled in the Melbourne concreting industry. Our experts use only the best in raw materials to deliver you a top-quality product. We use a combination of both traditional and innovative techniques in concrete laying – for the best of new and old! We can concrete multiple level car parks and ramps, among other design features. We can concrete multiple level car parks and ramps, among other design features. Call us today to find out what we can do for you.